One of the greatest things about JBF Dallas is that we get to see, meet and serve so many here in our community. 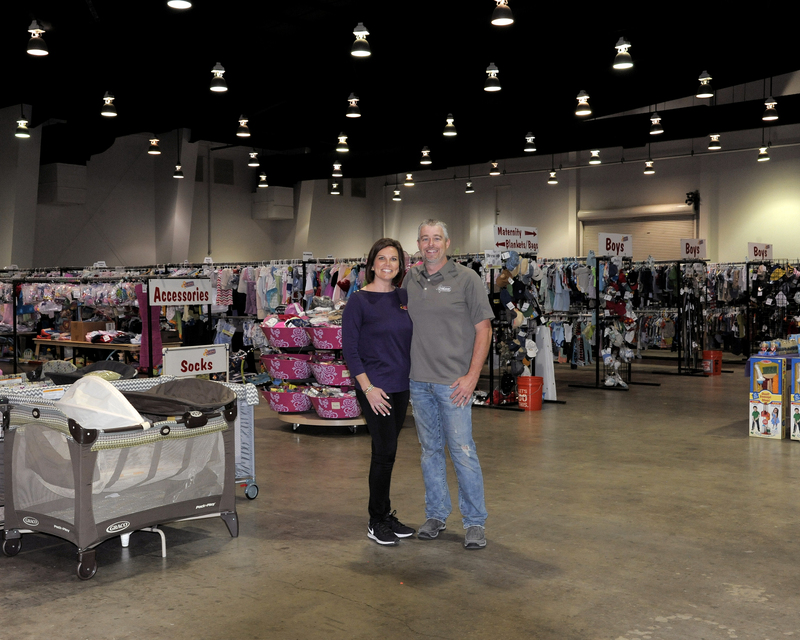 Just Between Friends partners with Buckner International by giving consignors the opportunity to donate their unsold items to families in need. Families helping families is the heart of Just Between Friends. So, choose to DONATE your items when you are tagging (we can provide a tax receipt). Buckner International transforms the lives of vulnerable children, enriches the lives of senior adults, and builds strong families through Christ-centered values. 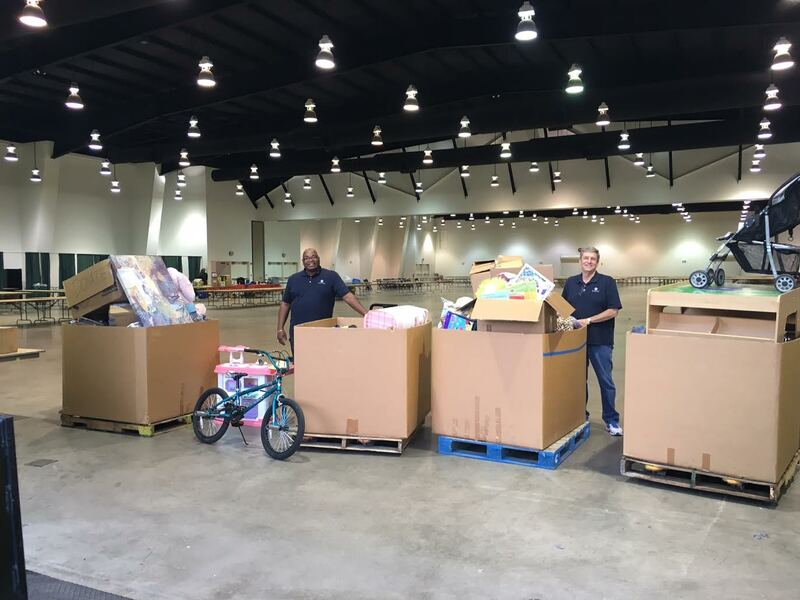 When consignors choose to donate their unsold items, these items are distributed by Buckner International to needy families.